TriWest Capital Partners has acquired HPC Energy Services Ltd., in partnership with various members of HPC’s management team and existing shareholders. HPC investment represents TriWest’s eighth portfolio company in TriWest Fund V.
Calgary based HPC, through Engineered Power, produces non-rechargeable cells specifically designed to work in high vibration/shock environments and temperature ratings up to 225°C. Engineered Power specializes in the lithium thionyl chloride (Li-SOCl2), lithium sulfuryl chloride (Li-SOxCL2), lithium carbon monofluoride (Li-CFx) and lithium manganese dioxide (Li-MnO2) chemistries and produces a variety of cylindrical form factors for the oil/gas and other specialized markets. HPC has previously been backed Tandem Expansion Fund, EnerTech Capital, 32 Degrees Capital, and BDC Capital. TriWest Capital Partners (“TriWest”), is pleased to announce that it has invested in HPC Energy Services Ltd. (“HPC”). The investment was made in partnership with various members of HPC’s management team and existing shareholders. This investment represents TriWest’s eighth portfolio company in TriWest Fund V.
Founded in 1998 and based in Calgary, Alberta, HPC is in the business of designing, developing, manufacturing and selling primary lithium thionyl chloride, lithium sulfuryl chloride, lithium CFX and lithium CFX Mno2 cells and packs. HPC manufacture’s non-rechargeable primary lithium cells specifically designed to work in high vibration/shock environments with temperature ratings of up to 225°C. In addition to cells, HPC also assembles customized battery packs primarily using internally manufactured cells. HPC’s battery pack products include data monitoring and transmission capabilities specifically designed to allow oil & gas customers to monitor downhole drilling conditions. 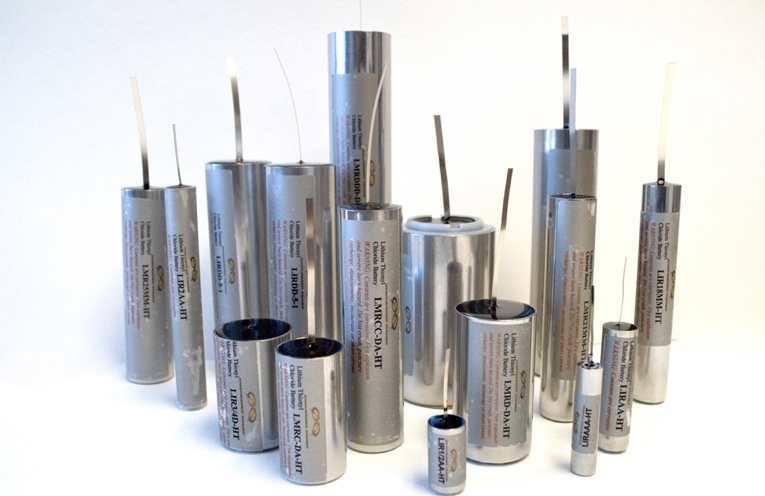 These cells and battery packs are primarily used in the oil & gas drilling industry. More recently and building off HPC’s newly developed cell technology, the Company has expanded into the pipeline pigging industry. HPC is a market-leading, mission-critical power solutions provider with a highly differentiated technology built over years of field research and development and close interaction with end users. For more information, please visit http://hpcenergyservices.com/. About TriWest Capital Partners Founded in 1998 and based in Calgary, Alberta, TriWest is one of Canada’s leading private equity firms, having raised over $1.25 billion in committed capital through five funds. TriWest makes significant equity investments in profitable companies and works in partnership with management to generate superior financial returns through the pursuit of growth opportunities and a focus on operational excellence. TriWest provides more than just capital. The principals of TriWest have significant operational and financial expertise, making us effective partners in creating shareholder value. For more information about TriWest, please visit www.triwest.ca.